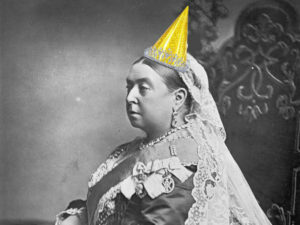 The 52nd Annual Meeting this year will celebrate Queen Victoria’s 200th Birthday with a lively celebration, while presenting our annual Victorian Society New York awards. Please join us by RSVP via email @ membership@vicsocny.org. The event is free to members, guests are welcome to attend for $40. This admission price includes a one-year Victorian Society membership.